Nowadays, every company in Armenia understands that to sell the product or service one should maintain connection with much larger numbers of people. For digital marketing there are almost all the prerequisites: Internet connection is widely spread all over the country and thousands of Armenians are engaged in social media. It is true that the number of people online is now considerable, but let us consider why Armenian companies use digital marketing or why they do not use it to promote their brand. The first thing that needs to be clarified is what digital marketing is and why we need it. Digital Marketing, which is also known as Internet Marketing, is targeted, measurable and interactive marketing of products or services which aims to reach consumers using digital technologies. According to the Digital Marketing Institute, Digital Marketing is the use of digital channels to promote or market products and services to consumers and businesses. Digital marketing includes Internet marketing techniques, such as search engine optimization (SEO), search engine marketing (SEM) and link building. It also extends to non-Internet channels that provide digital media, such as mobile phones (both SMS and MMS), callback and on-hold mobile ring tones, social media marketing, display advertising, e–books, optical disks and games, and any other form of digital media. Armenia, regarded as a powerful country in IT technologies, started to develop in digital marketing as well. Every year digital marketing landscape continues to grow at a rapid space and with every year in Armenia we notice much more digital marketing agencies. At first sight the increasing number of such agencies means that projects on the topic increase too. But, when we dig deeper, we can observe that the majority of the agencies work with international market and not with the local one. The projects from abroad are more promising: they contain a real value, favorable image and serious attitude. The last but not the least point is that international projects are valuable in terms of remuneration for the actors of the field. Nevertheless, we should also point out some positive points. A year or two ago, when we used to talk about the notion of social media specialist or digital marketing specialist to promote the company in web sphere, it appeared to be just one tiny function among numerous duties of a marketing specialist. For the time being, in career portals one can easily notice a lot of announcements of social media or digital marketing specialist engaged only in social media and web presence. Furthermore, in our Armenian business reality, we already have a few digital marketing and social media campaigns, which serve a striking inspiration to the companies who do not believe in digital marketing. By writing this article I made some research to find some relative information, statistics or infographics in digital marketing in Armenia. To my surprise, despite the growing number of digital marketing agencies in Armenia, one can hardly find some analytical overview about the situation of digital marketing in Armenia. In this complicated situation if a businessman intends to invest in order to receive a high-quality service of digital marketing, he or she should focus on the portfolio of the agency itself. One of the online marketing agencies, who have a considerable portfolio, is Aragil Online Marketing. 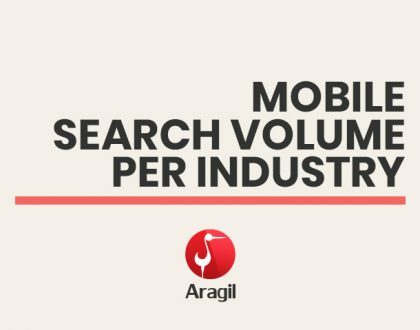 Aragil Online Marketing is a digital marketing company, which has managed various internet marketing projects around the world and has different branches in Iran, Armenia and Northern America. Among the companies who they worked with are Maserati, Bavaria, RedBull, ParsOnline, Sheypoor, Abraham’s Velvet and SubmitExpress, which is by the way the first company in the world in the context of SEO and internet marketing. Aragil’s specialists are members of international internet marketing conferences and have international certificates in this field, are from world’s different locations and due to modern work methodologies, although being scattered physically, are virtually concentrated and focused and use existing potential resources and privileges in different countries for their projects’ growth and improvements. Currently being in local market we want to cooperate with local businesses in order to improve their digital quality, to bring them to the international quality level and thus to develop Armenian business environment. So, if you understand the importance of digital marketing and you desire to have a great digital strategy in the web with the tendency of constantly growing users, contact us. Our professional team will certainly help you to grow. Hi my name is Sandra and I just wanted to drop you a quick note here instead of calling you. 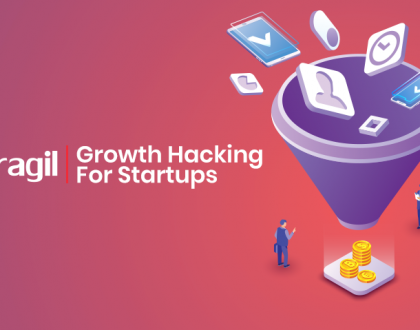 I came to your Digital Marketing in Armenia – Aragil Online Marketing page and want to know how we can user your services ? Hello, I check your blogs named “Digital Marketing in Armenia – Aragil Online Marketing” regularly. Hi my name is Sandra and I just wanted to drop you a quick note here instead of calling you. 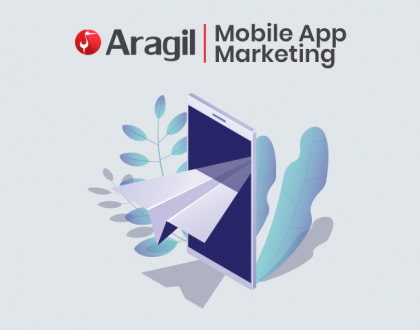 I discovered your Digital Marketing in Armenia – Aragil Online Marketing page and noticed you can help us with your Digital Marketing Services .. It is really difficult to get this kind of with useful information. I want to bookmark your website. You really came with superb articles and great content. Thank you for the useful ideas you have shared in this information. That’s how running a successful site works… Here’s to your success! As digital marketing is dependent on technology which is ever-evolving and fast-changing, the same features should be expected from digital marketing developments and strategies. This portion is an attempt to qualify or segregate the notable highlights existing and being used as of press time. Thanks for the various tips shared on this blog site. So it is a good idea to look for a good deal. honestly liked you’re blog. Most likely I’m want to bookmark your blog . You definitely come with fabulous posts. Regards for revealing your web-site.